Last thursday was my last day @ Avenance and the beginning of my 2 week holiday. I’ve worked there for a little over a year and was sad and happy to go. Bit mixed really, happy because my holiday started, I will nog longer have to race up and down from hoofddorp to lijnden and sad because I had a bunch of fun colleagues there. 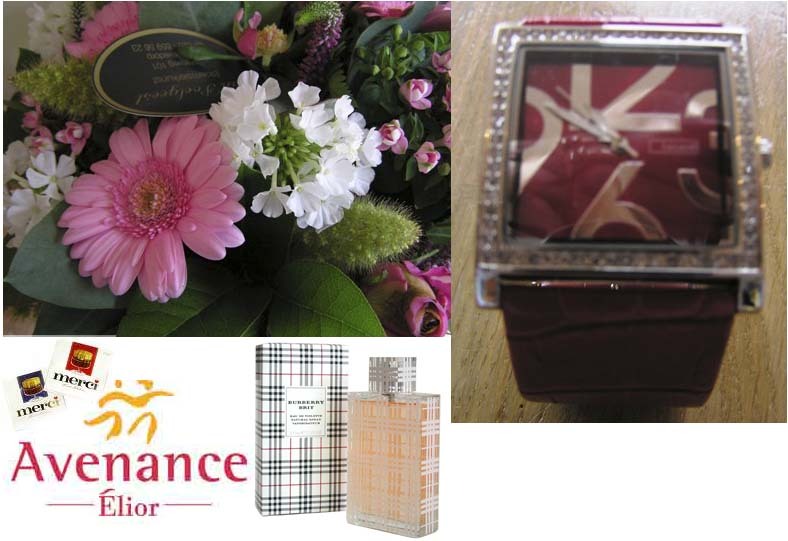 I was spoiled with flowers, chocolate, a watch and perfume and lot’s of good wishes ! This entry was posted in Lifestyle by danielleslingerland. Bookmark the permalink. Pretige vakantie! Ga je nu naar een hele nieuwe baan?